In preparing my final project, I have decided to use Google Site to document my learning. Blogger and Google Site both offer valuable tools for keeping record of learning progress and ePortfolio, but Google Site will give me more convenience and variety of options in showing evidence of my work. 1. 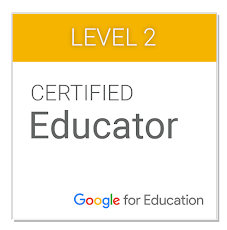 Become a Google Certified Educator. To achieve this goal, I will review the lessons available at the Google for Education Preparation Courses and take all the required exams. The success of this goal can be measured by the result of these exams and the Certification by Google. 2. Organize training materials that will help in educating the teachers that I work with about Online Collaboration. To achieve this goal, I will arrange and document my learning on Google tools. The success of this goal can be measured by the availability of adequate resources that teachers can access and use in making a more engaging classroom. 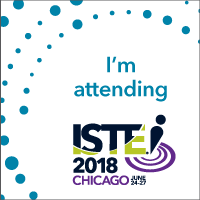 Great.. next week will be a good time to start planning the Google Site you want to use with teachers.